DETROIT – Oct. 4, 2016 – The Detroit Executives Association will honor one of the region’s outstanding examples of manufacturing resurgence at its 37th annual “Executive of the Year” luncheon on Thursday, October 27, 2016 at The Detroit Athletic Club. 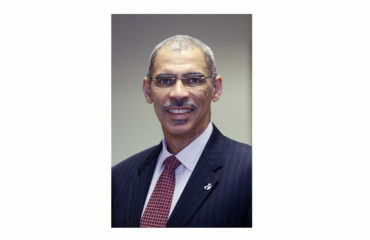 The Detroit Executives Association, founded in 1926 by several members of The Detroit Athletic Club, is said to be a microcosm of society, with business executives from all walks of life. What members have in common is a passion to grow their customer base by referring and using each other’s professional services. That formula continues to work for the DEA, which is celebrating its 90th anniversary this year. Shinola, this year’s honoree, was founded in 2011 and built on a belief that products should be well made and built to last. As makers of modern watches, bicycles, journals and leather goods, the company stands for skill at scale, the preservation of craft and the beauty of industry. 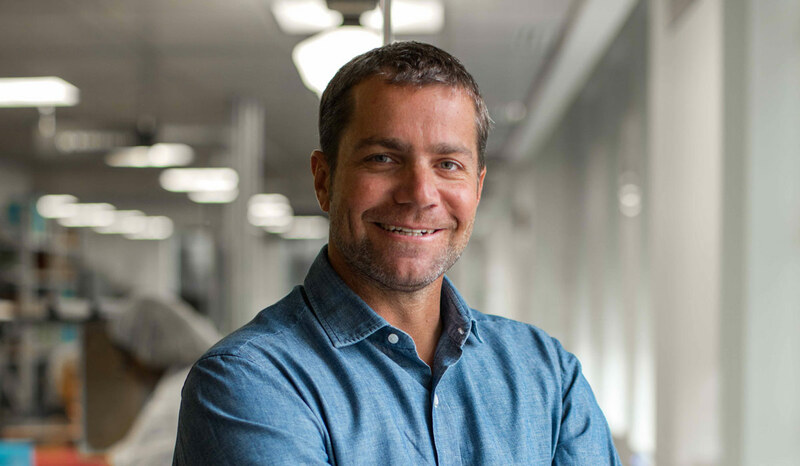 This year’s award will be accepted by Jacques Panis, president of Shinola, on behalf of the company. 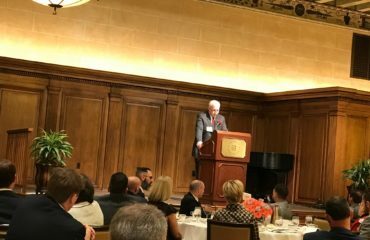 Past honorees, many of them individuals, have included Cynthia J. Paskey, founder, president and CEO of Strategic Staffing Solutions; Ken Holland, general manager of the Detroit Red Wings; DTE Energy CEO Anthony Earley and ePrize CEO Josh Linkner. 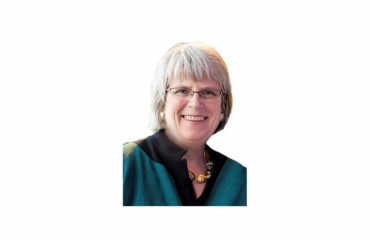 Last year’s winner was Mary L. Kramer, group publisher of Crain’s Detroit Business. The October 27 luncheon will take place from 11:30 a.m. – 1:30 p.m. with cocktails and lunch at The Detroit Athletic Club. Tickets, ranging in price from $50 for one, $320 for a table of eight and $390 for a table of 10, can be obtained by contacting June Cox at 226-783-1565 or execdir@detroitexecs.com.